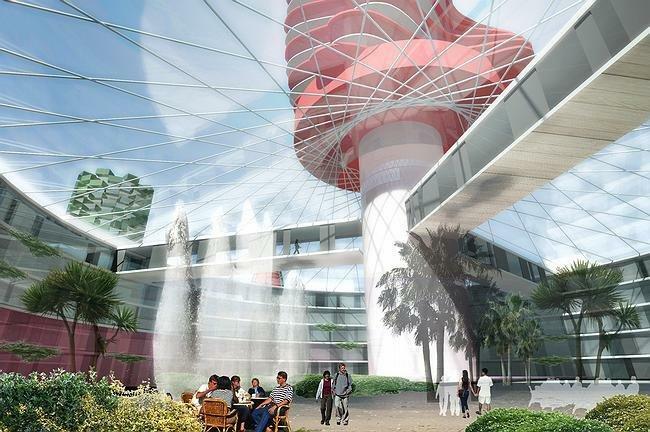 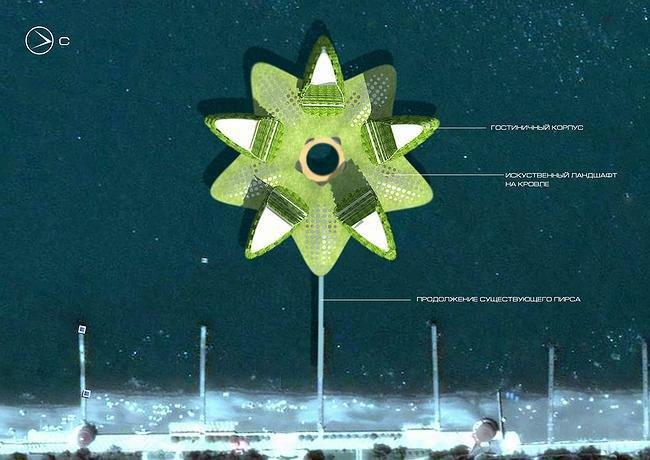 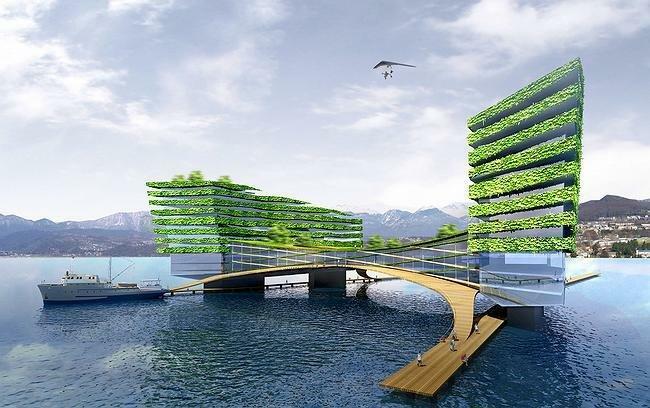 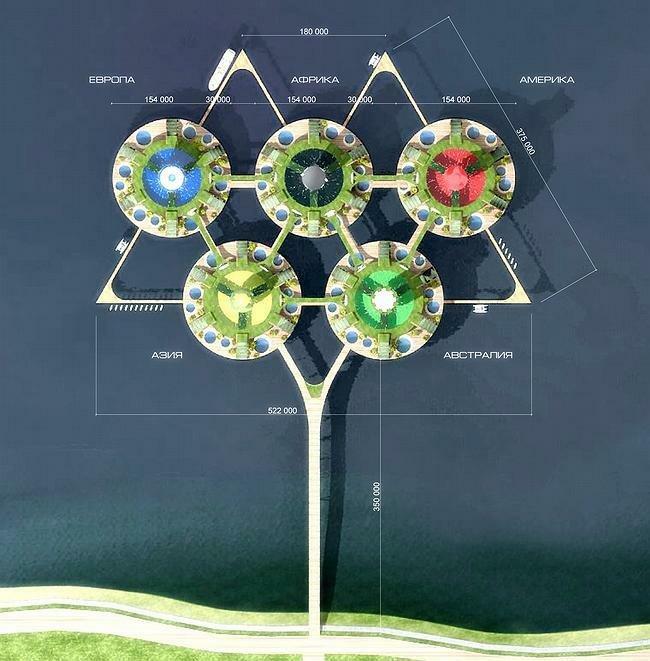 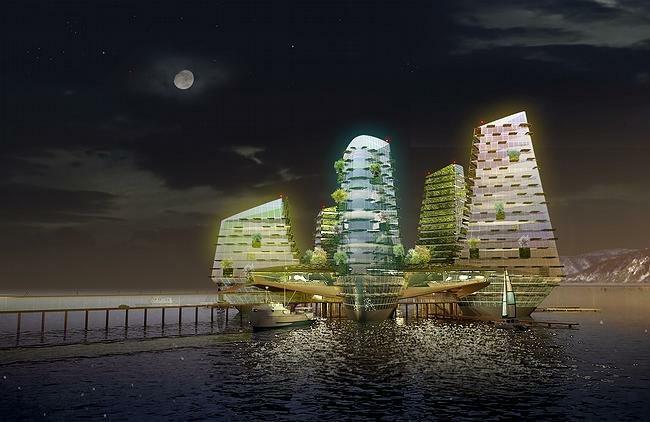 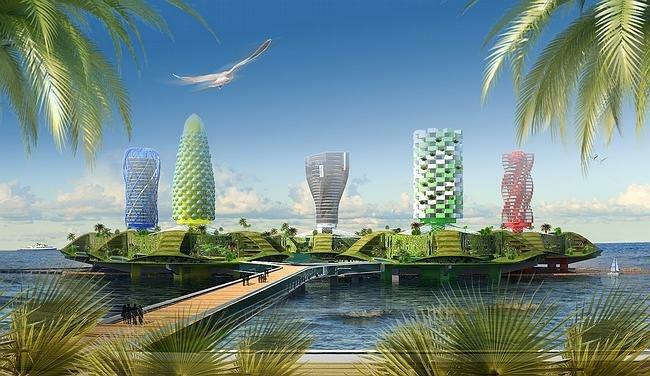 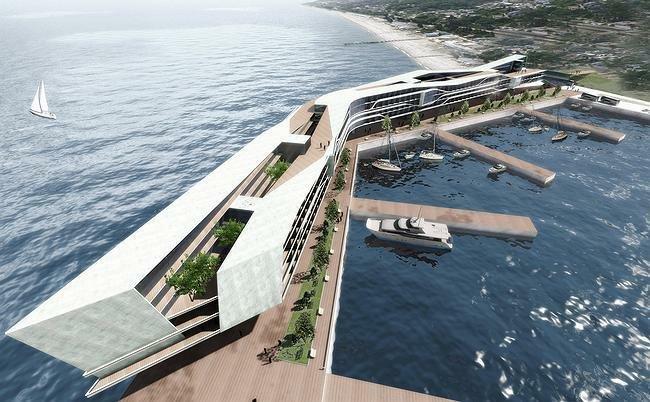 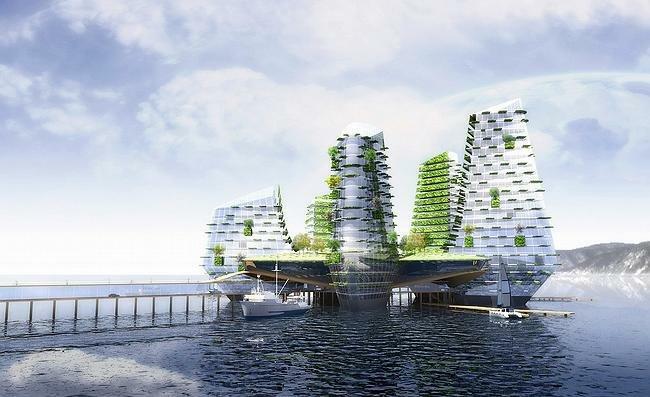 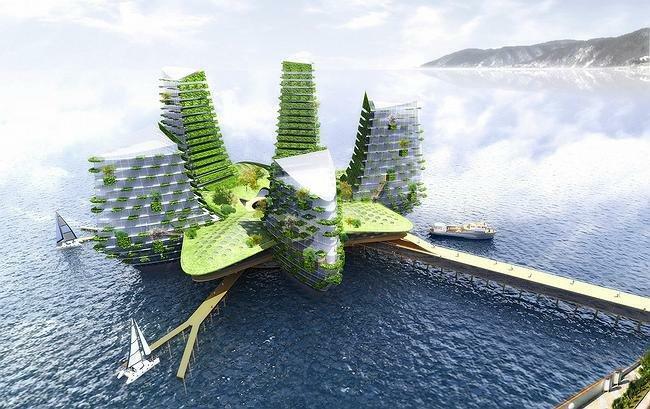 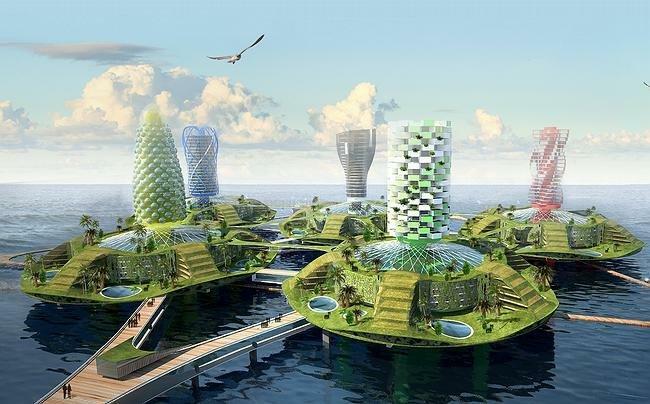 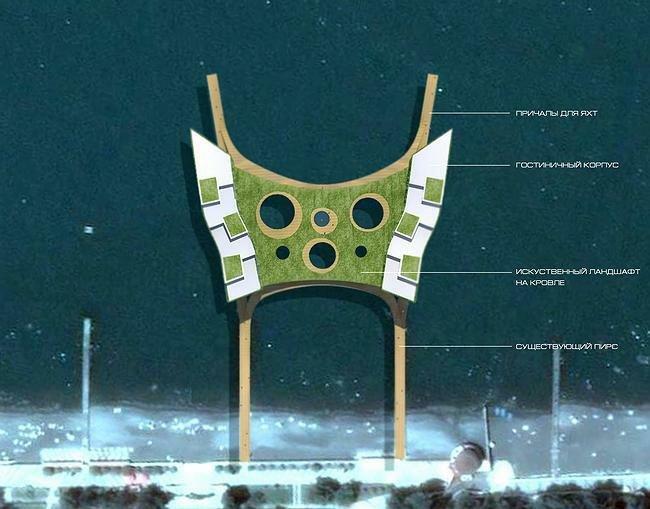 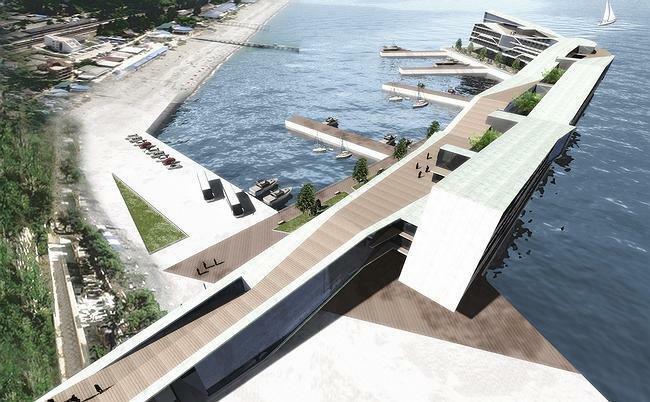 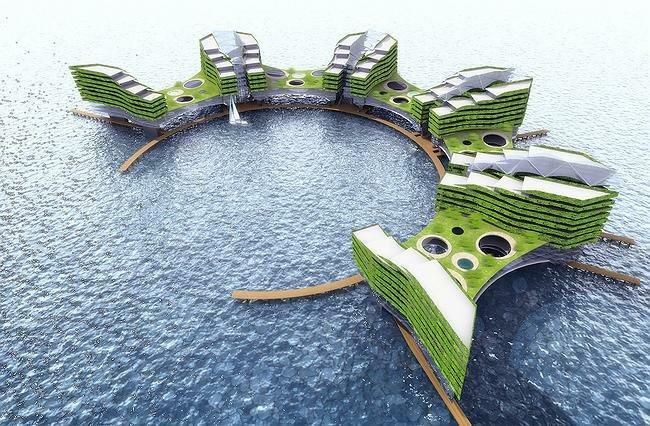 Such project is being developed now in Sochi for up-classing the water area. 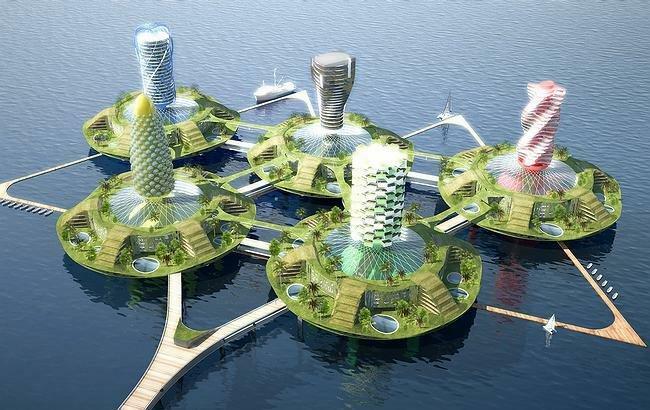 Who knows, maybe in five years these projects will become real. 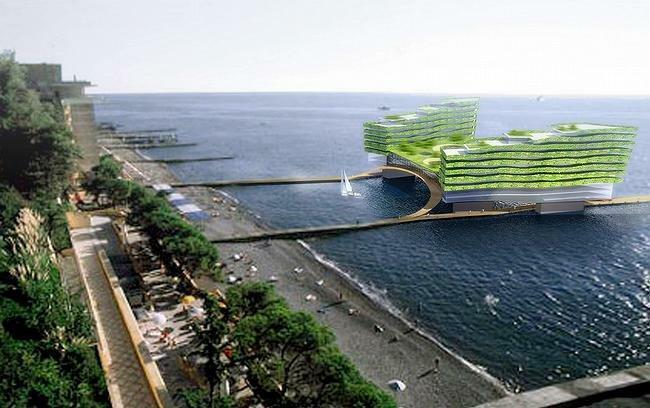 Just to remind – Sochi is the city of the Olympic Games 2014, so now much money is invested into the city. 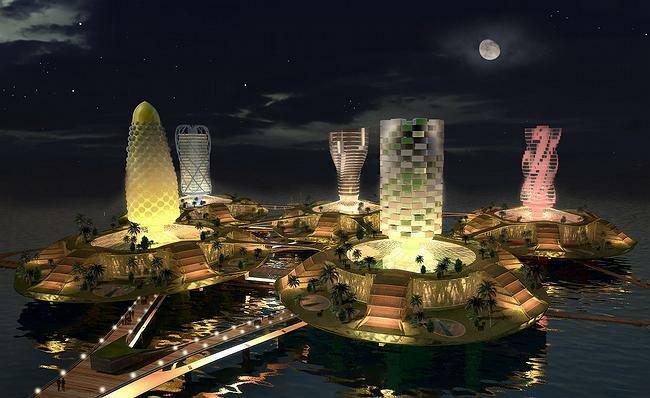 How it will look like in 2014 no one knows for sure.